Are we at all surprised I am Dreaming of a White Thanksigiving? Of course not! This post contains affiliate links – and I hope you’ll use them since they won’t cost you a penny extra yet may earn this blog a small commission…yay! Dreaming Of A White Thanksgiving. 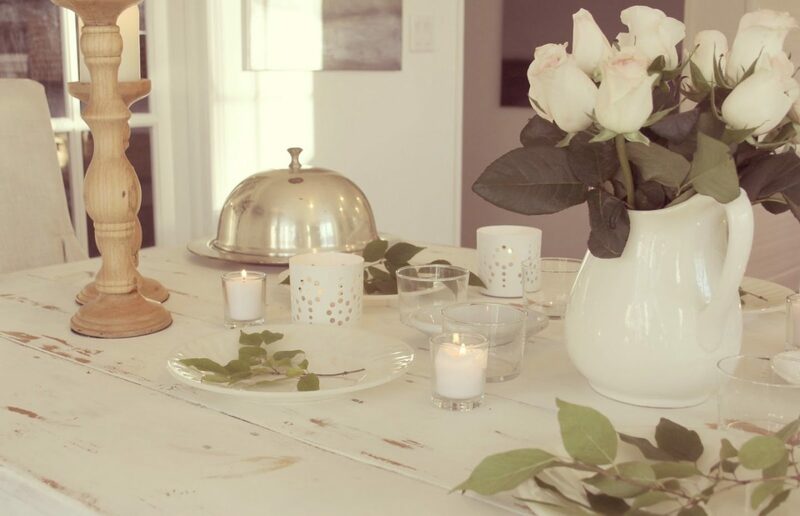 White tablescape, farmhouse vintage shabby chic style, and rustic decor. 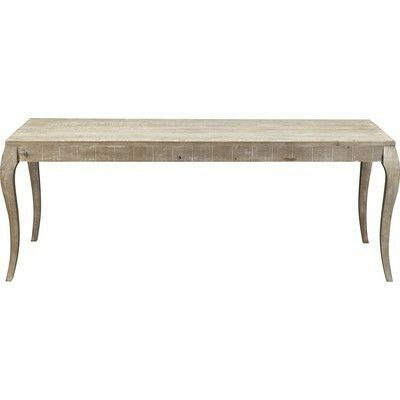 Romantic and European country inspired Thanksgiving table ideas – Hello Lovely Studio. 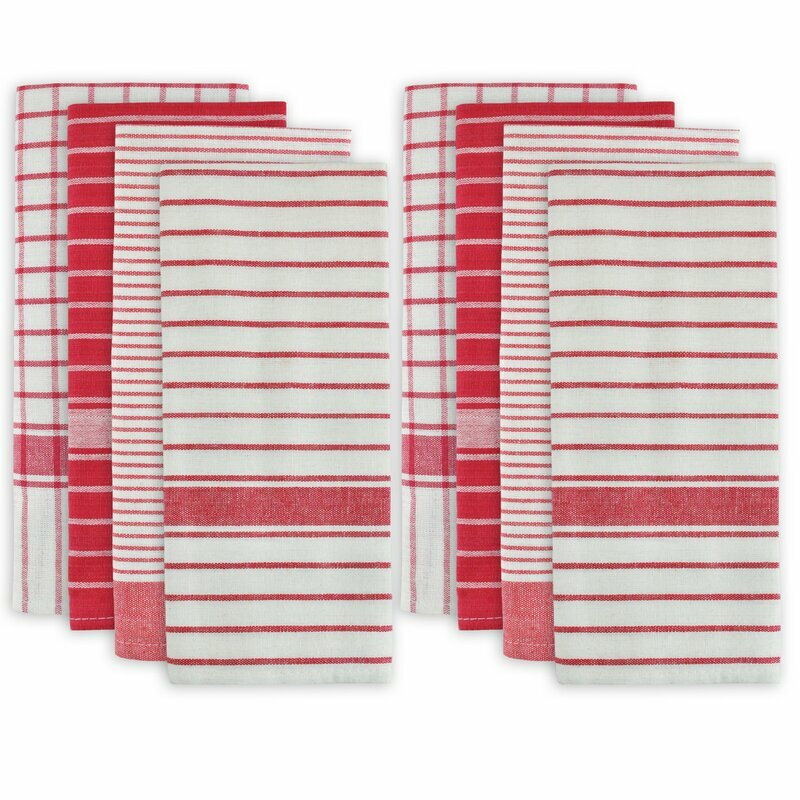 I can’t say enough good things about my Rocco Bormioli tumblers (a set of 12 is only $20!). Vintage white ironstone pitchers options here. 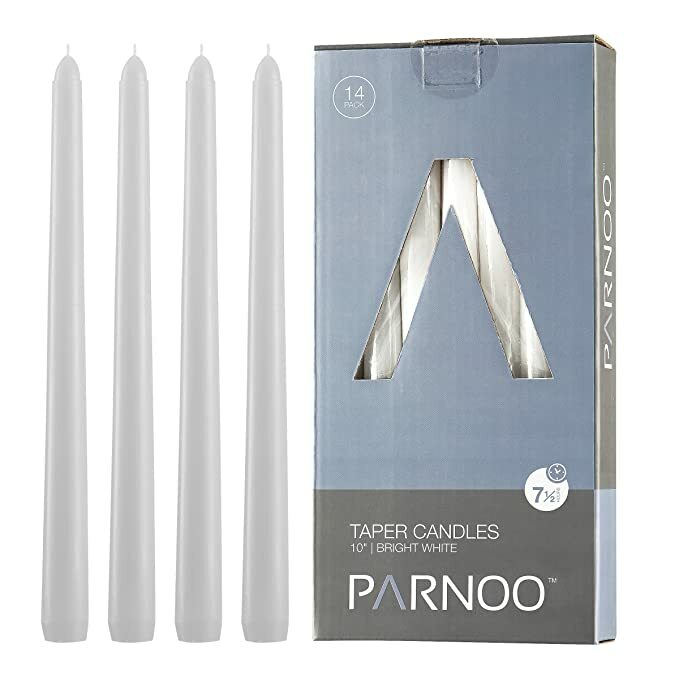 Exact 2″ glass votive candles RIGHT HERE. Dreaming Of A White Thanksgiving. 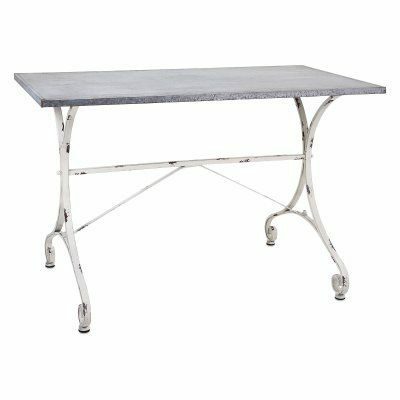 White tablescape, farmhouse vintage shabby chic style, and rustic decor. 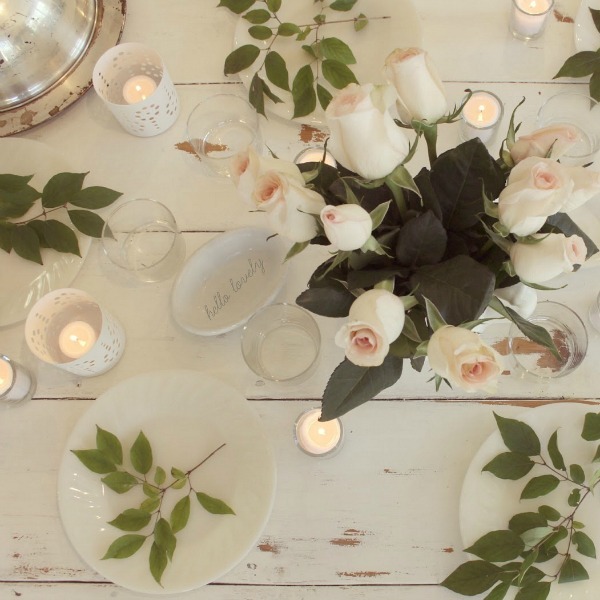 Romantic and European country inspired Thanksgiving table ideas – Hello Lovely Studio. 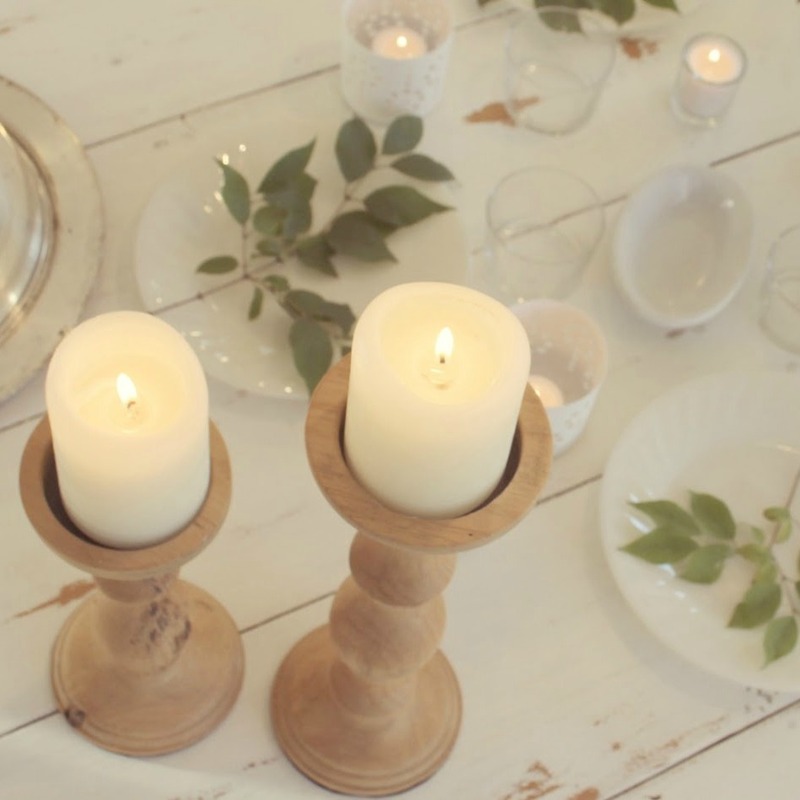 Rustic Wood Candlesticks: FIND HERE. 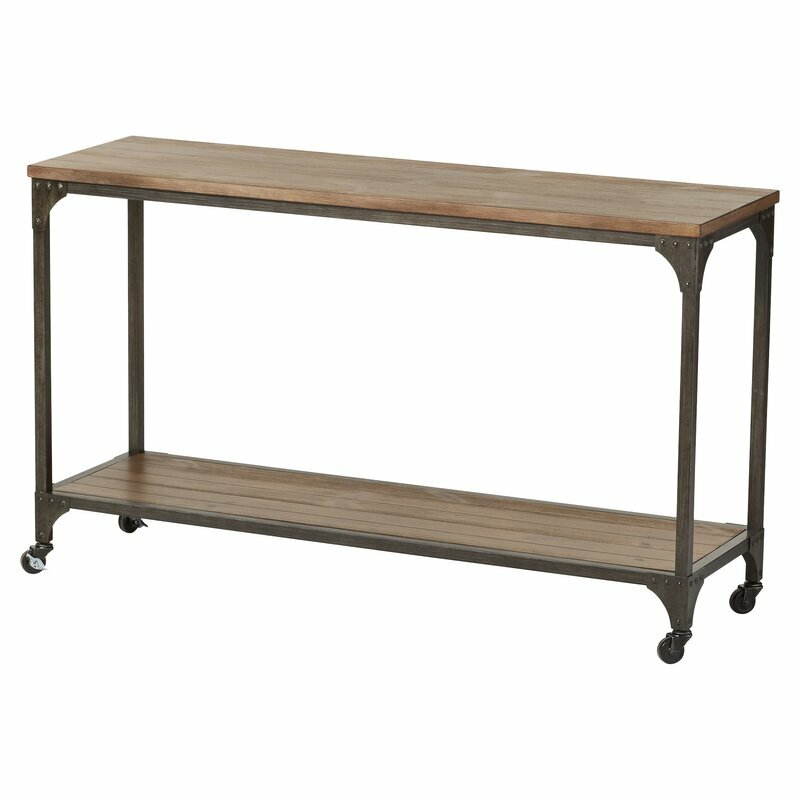 and a mix of vintage and new. 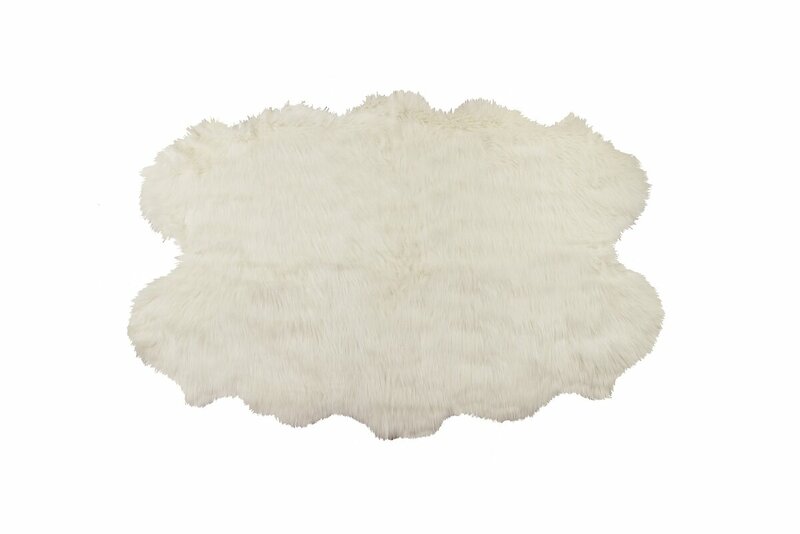 Dreaming Of A White Thanksgiving. 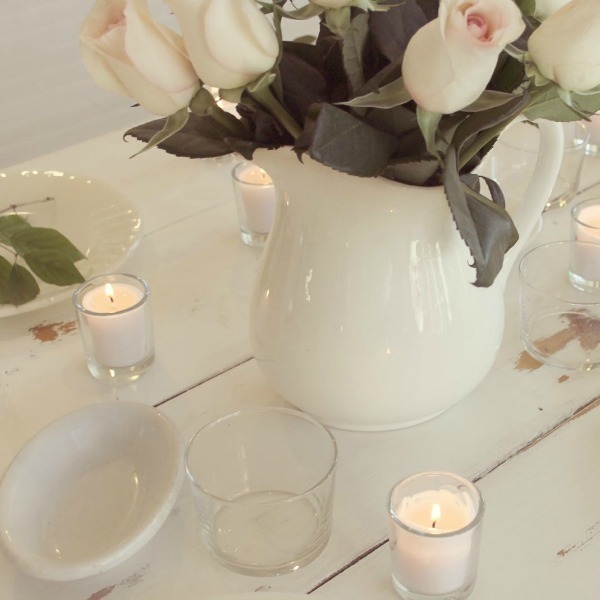 White tablescape, farmhouse vintage shabby chic style, and rustic decor. 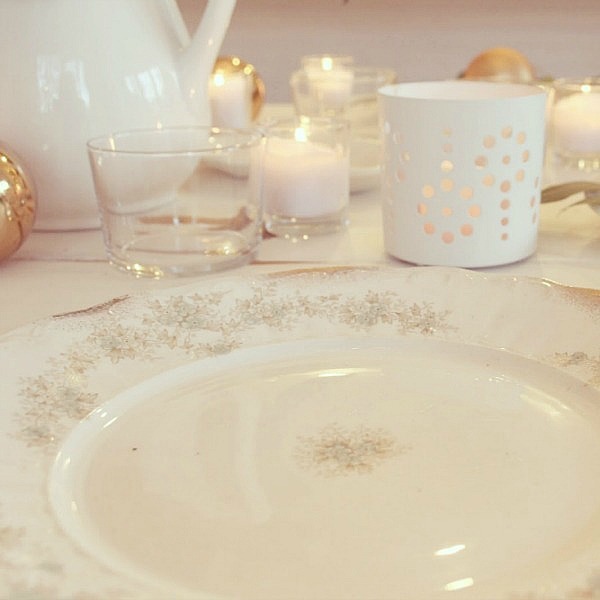 Romantic and European country inspired Thanksgiving table ideas – Hello Lovely Studio. There is something so magical to me about green and white together whether the holiday is Thanksgiving, Christmas, or New Year’s. Dreaming Of A White Thanksgiving. 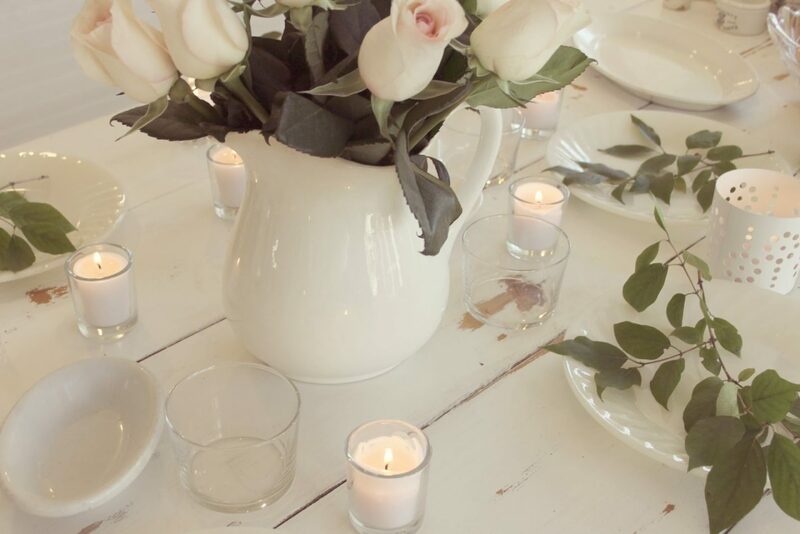 White tablescape, farmhouse vintage shabby chic style, and rustic decor. 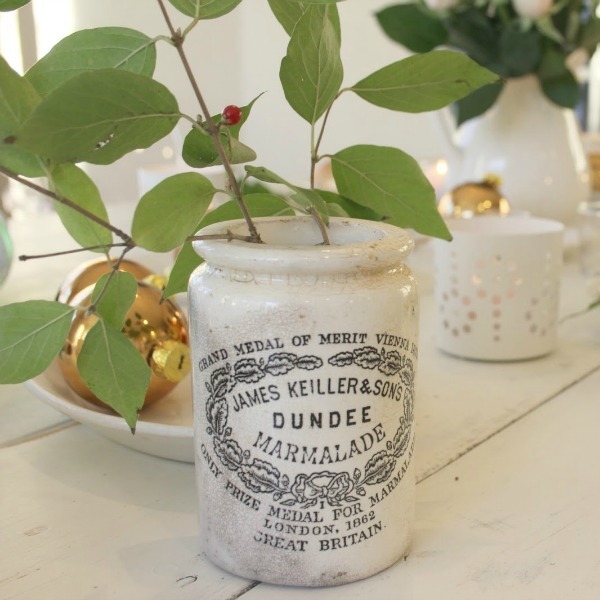 Romantic and European country inspired Thanksgiving table ideas – Hello Lovely Studio. 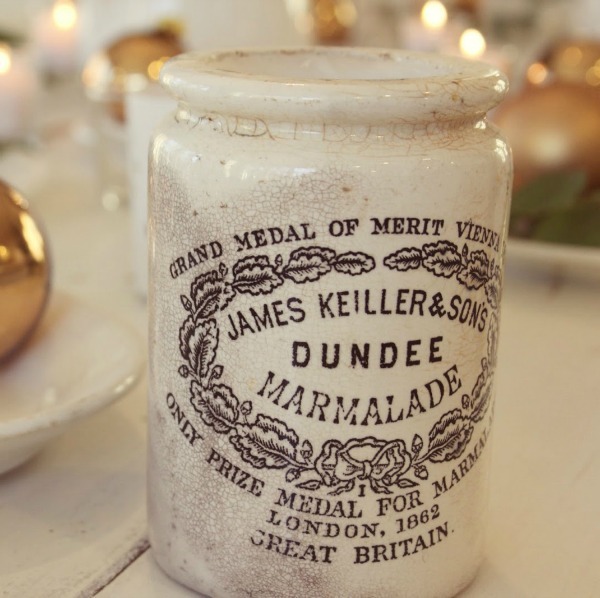 Vintage English Marmalade Jars are HERE. I am lucky enough to have plenty of greenery just outside my door to bring inside, but I bet you too have sources near you that you simply haven’t considered. 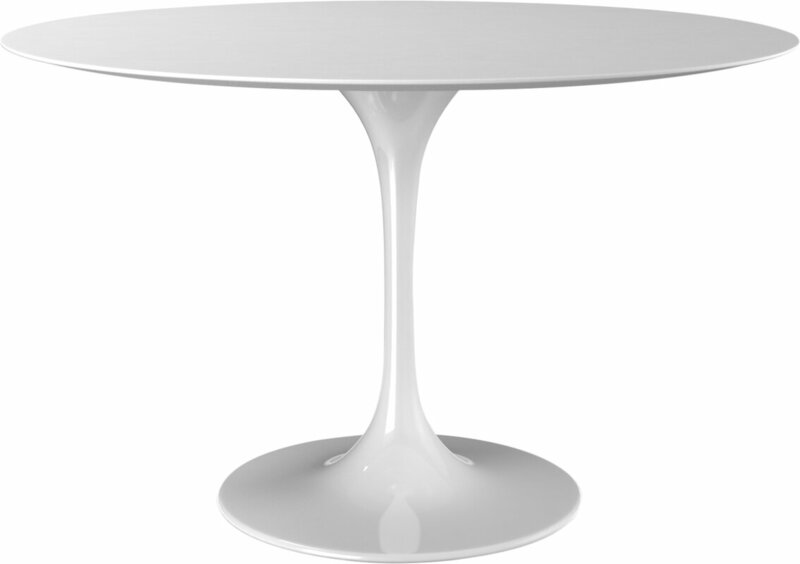 Let’s explore some possibilities when WHITE feels just RIGHT for your table and home. 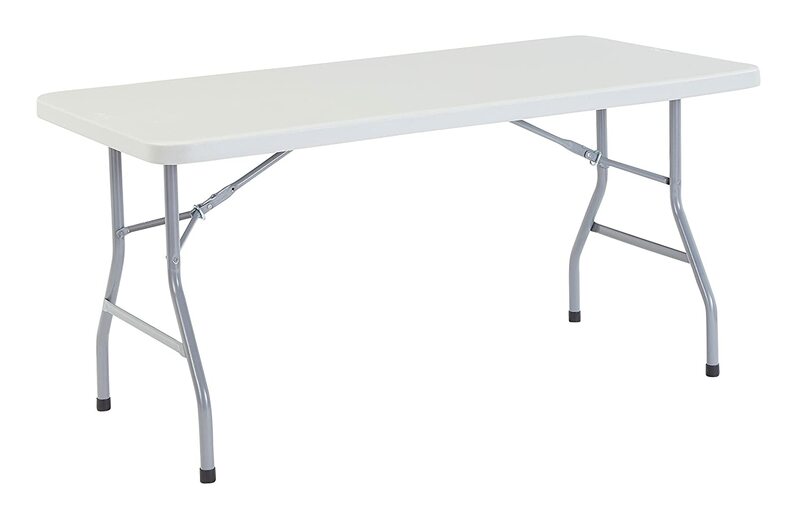 White farmhouse dining table RIGHT HERE. 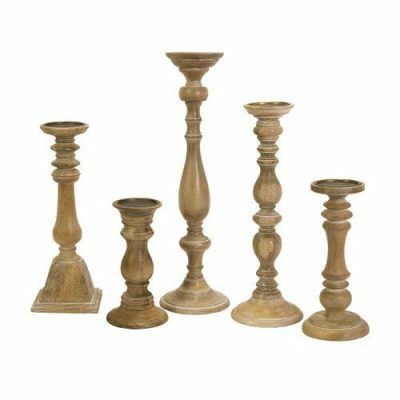 Rustic Wood Candlestick Set: FIND HERE plus more options HERE. Dreaming Of A White Thanksgiving. 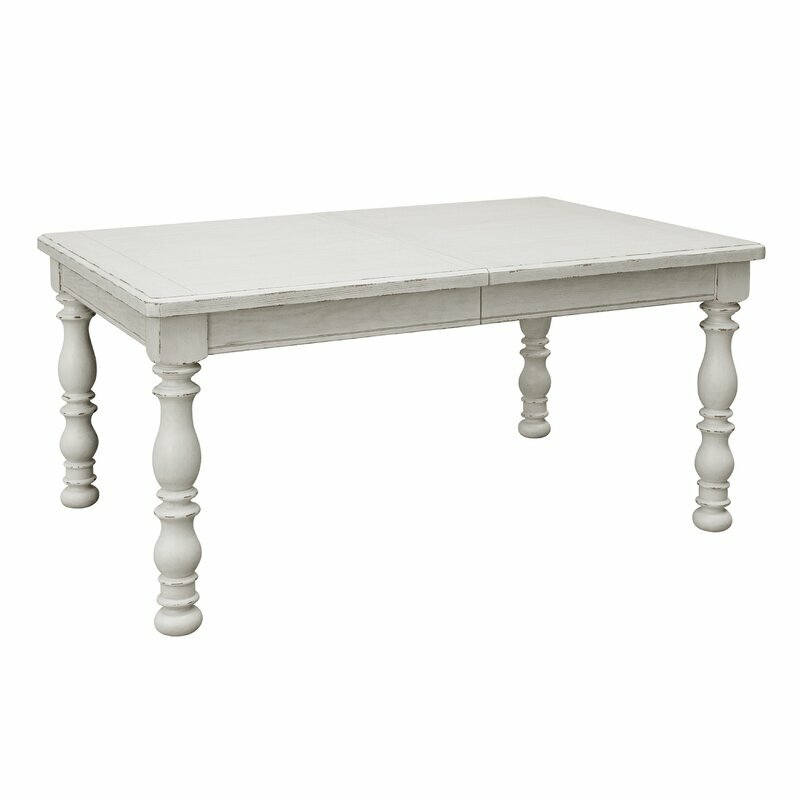 White tablescape, farmhouse vintage shabby chic style, and rustic decor. 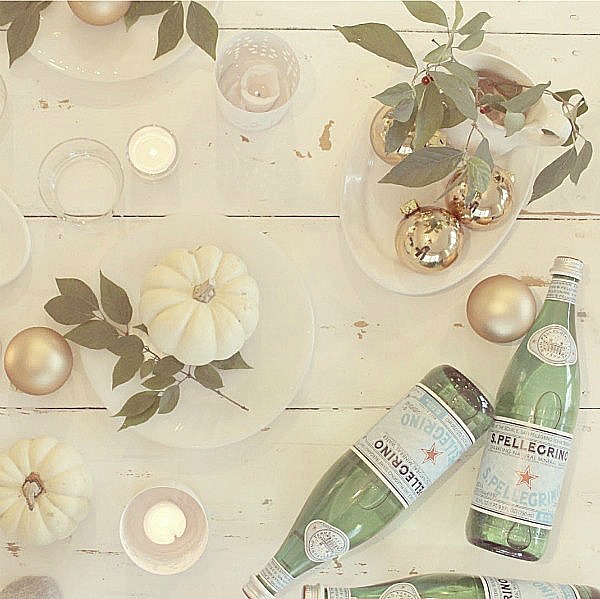 Romantic and European country inspired Thanksgiving table ideas – Hello Lovely Studio. 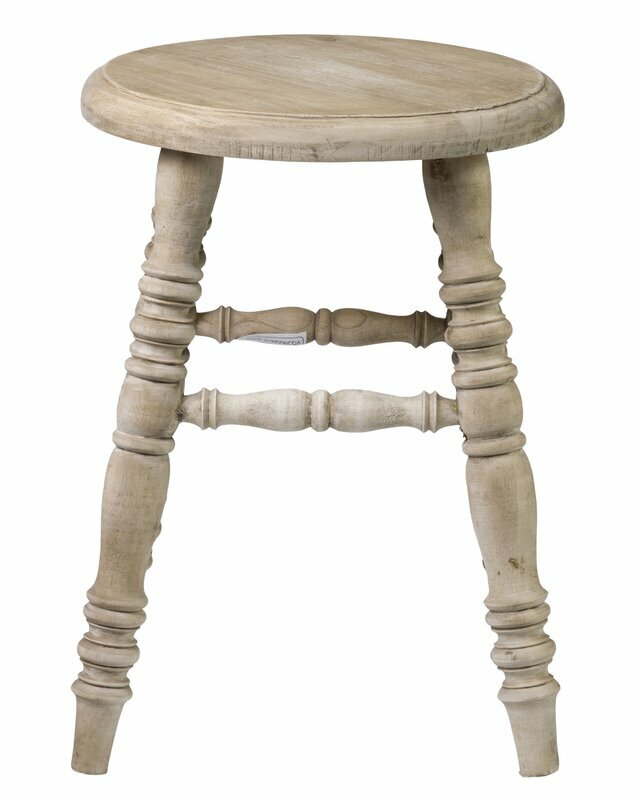 Rustic Wood Candlestick Set: FIND HERE plus more options HERE. Bonus Idea for a Showstopping Thanksgiving Dessert! Whether you ice these mini pumpkin bundts with orange tinted buttercream or leave it beautifully snowy white (for baby boos! ), they truly are impressive! 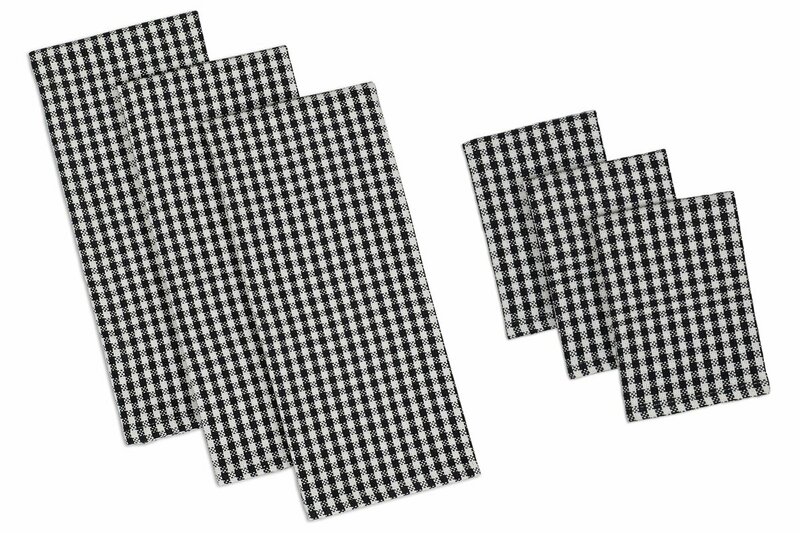 There are all kinds of secrets revealed in this how-to video, and I am so happy I watched the whole thing to discover them! Do you use a Kitchenaid Mixer when you bake or do you find yourself kickin it old school? 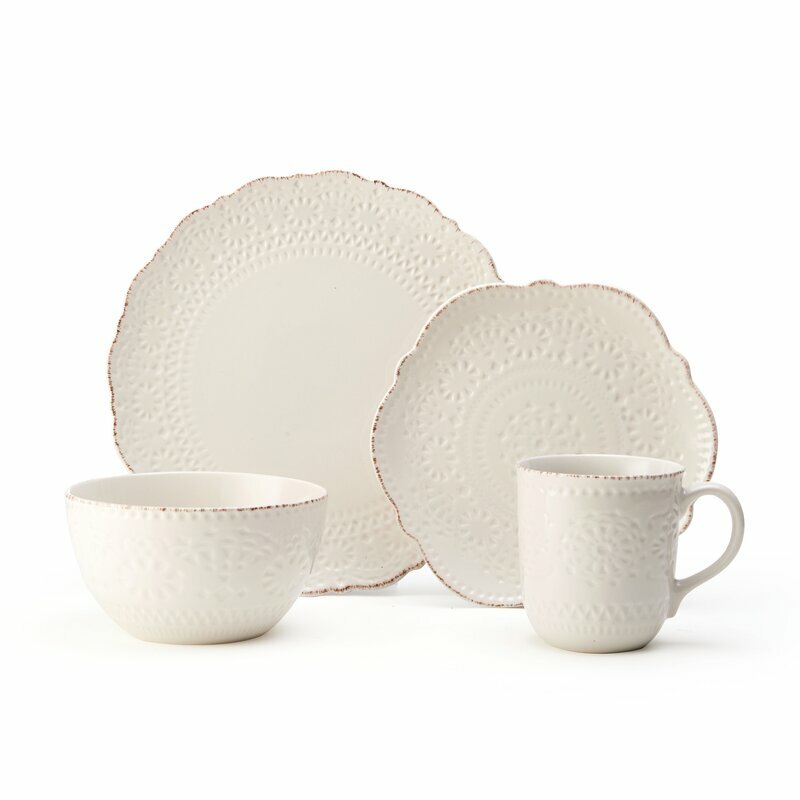 French Country Style White Dinnerware Set: FIND HERE. 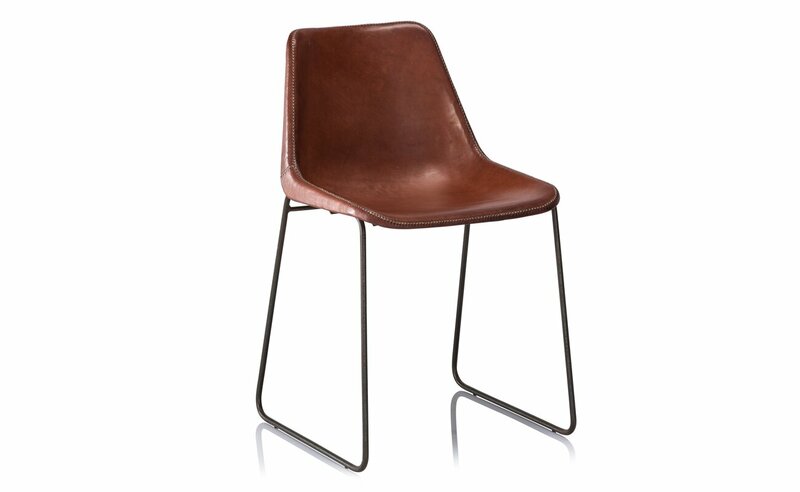 This brown and white option would also be stunning. 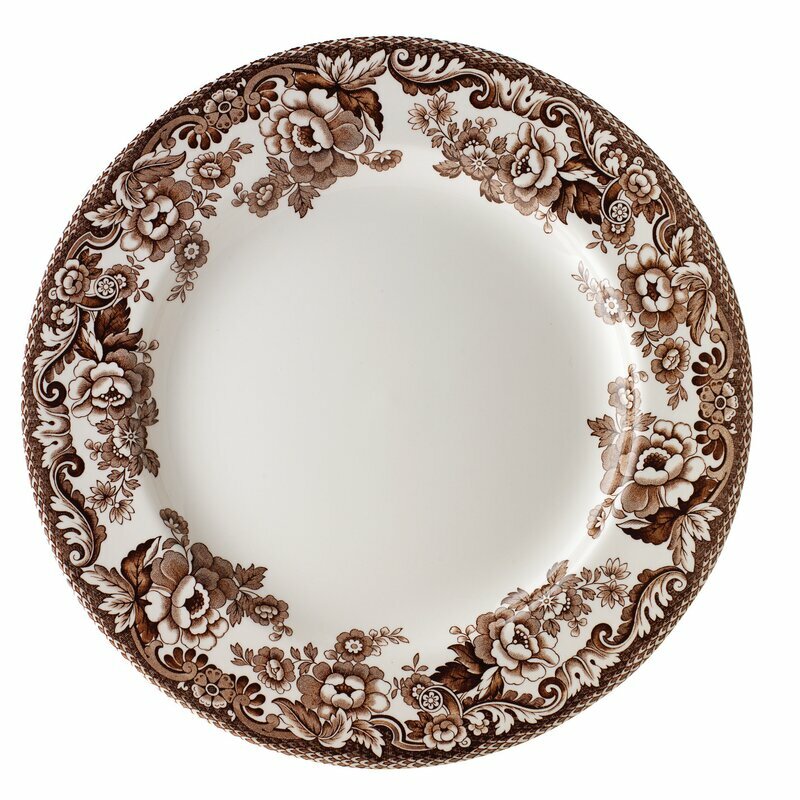 Bone China Dinner Plate, Set of 4: FIND HERE. 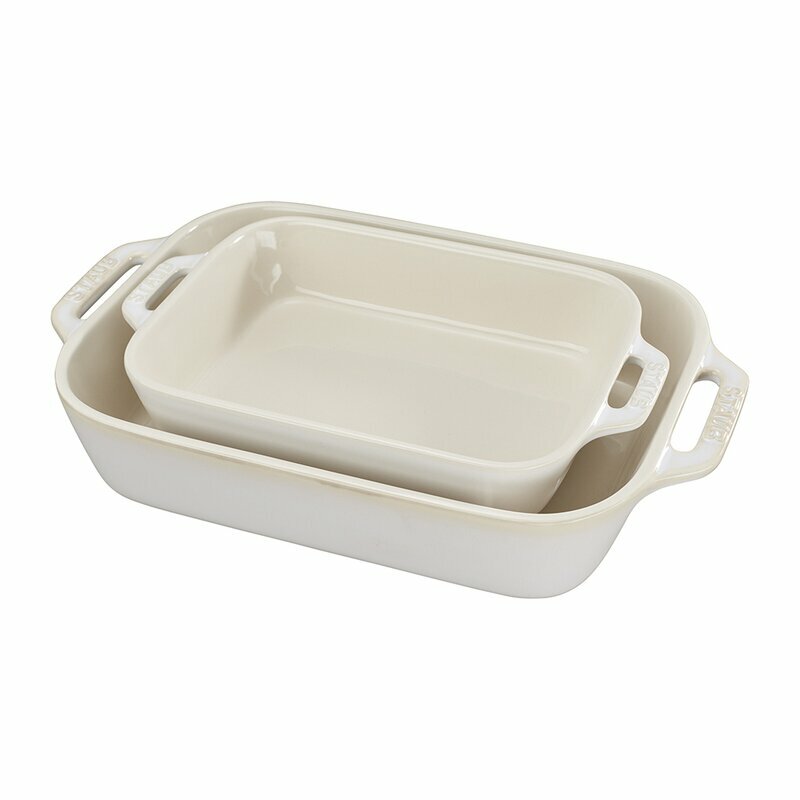 I love white bakeware and serveware – how about you? 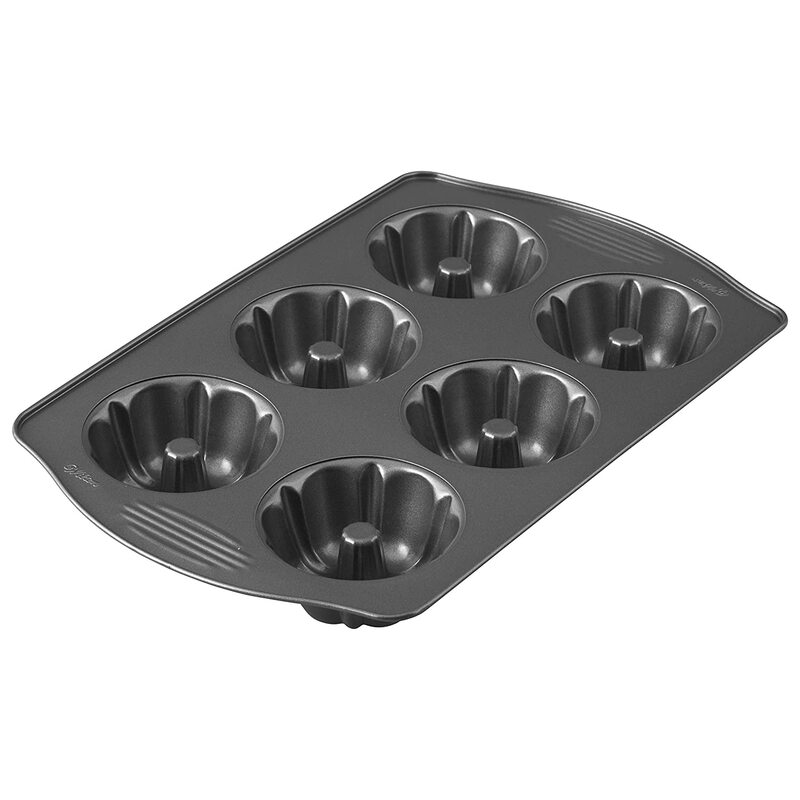 Rectangular Baking Dish Set: FIND HERE. 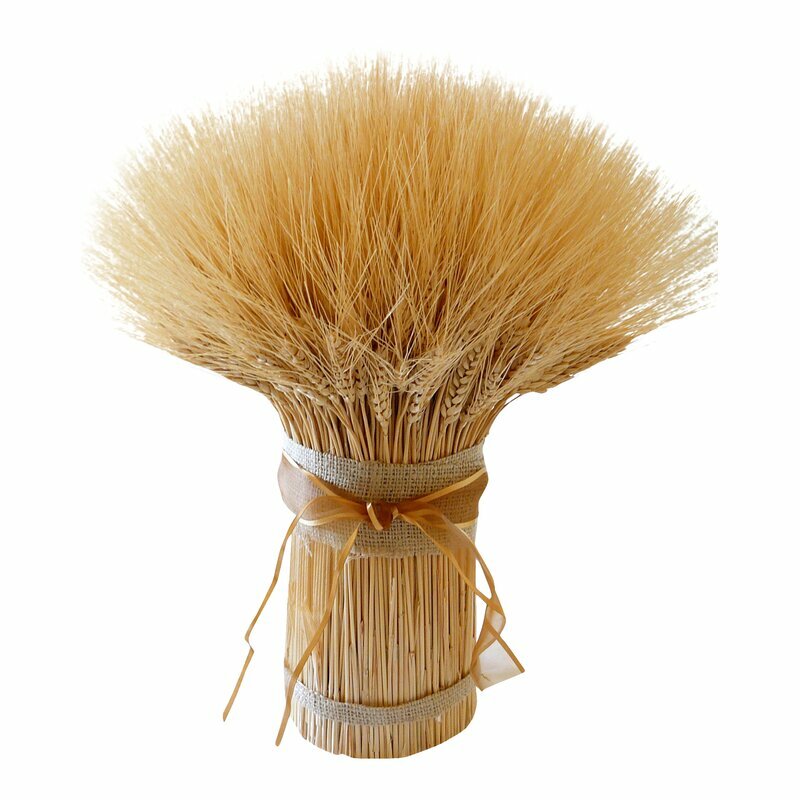 Dried Wheat Bouquet: FIND HERE. 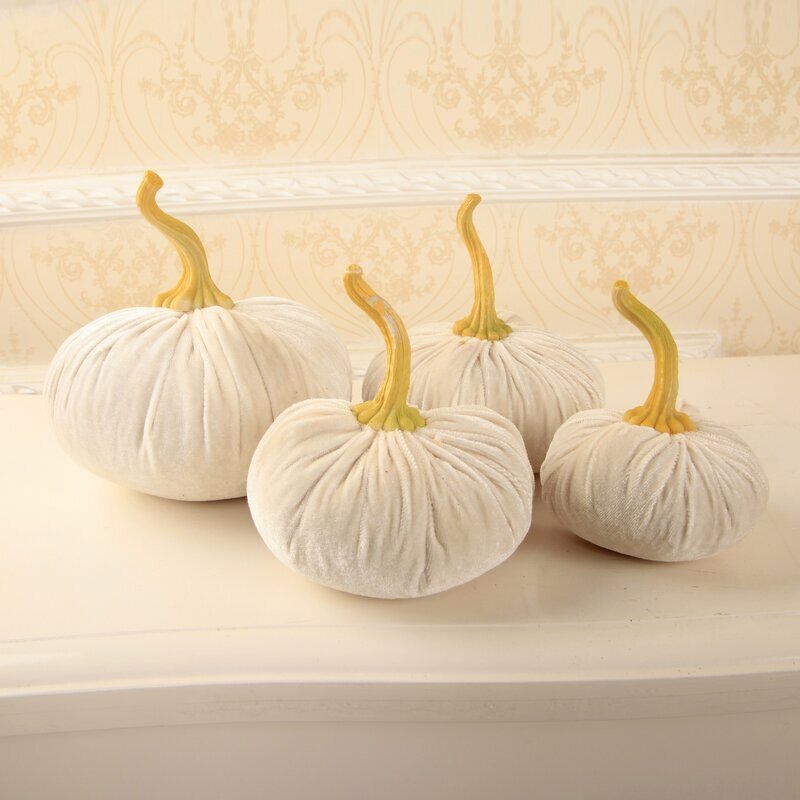 White Velvet Pumpkins: FIND HERE. 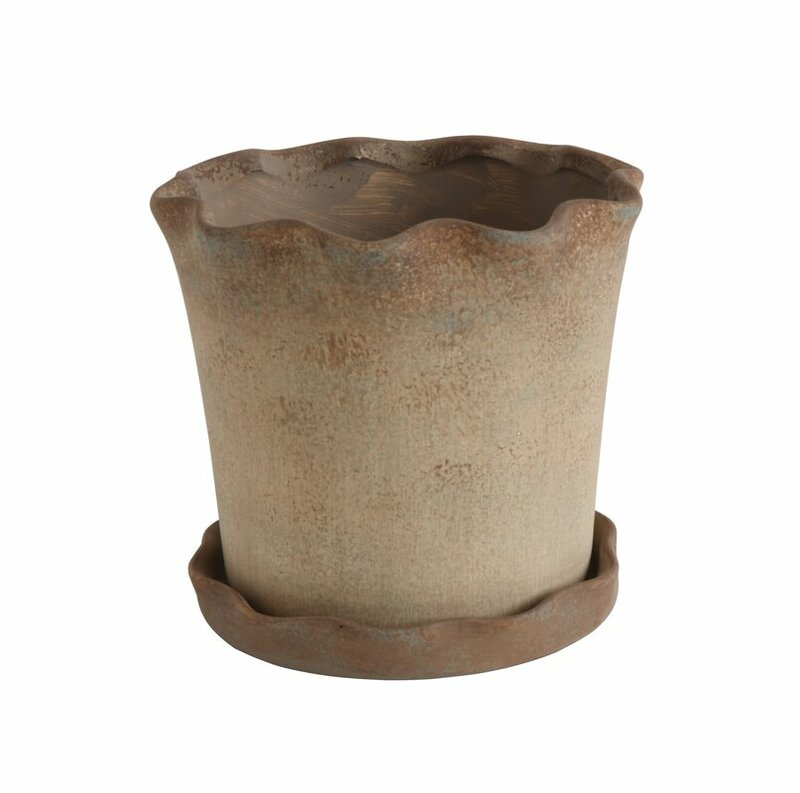 Dripless Candle Set, Set of 14: FIND HERE. 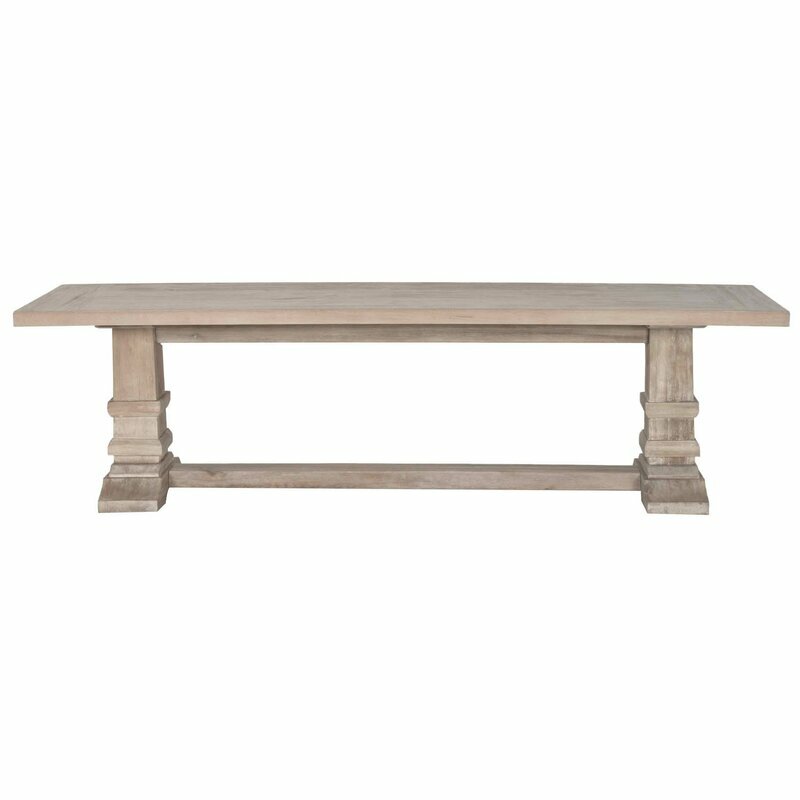 Rustic Console Table: FIND HERE. 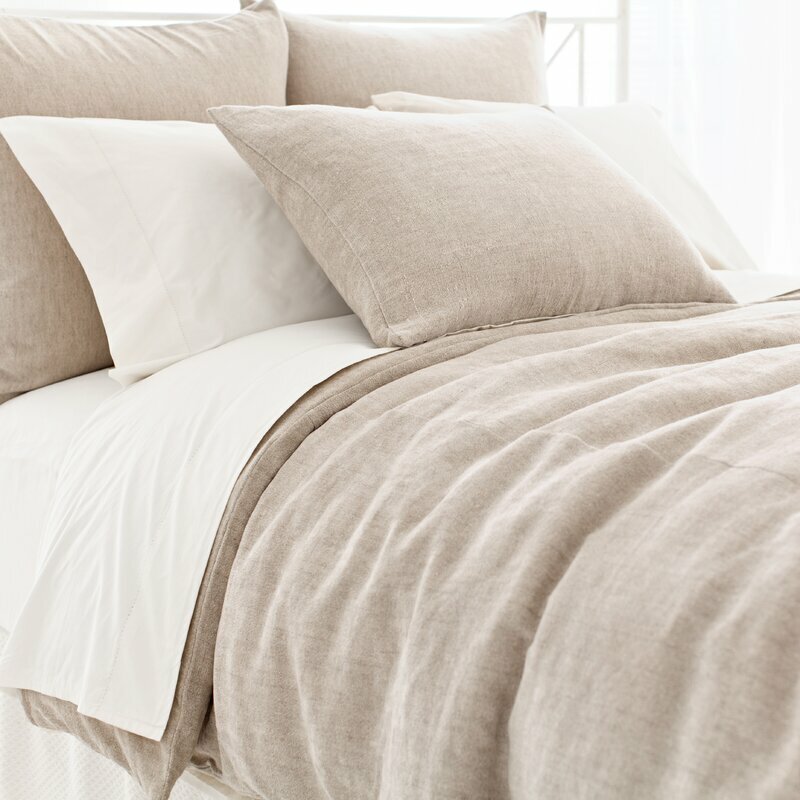 If you are in the holiday mood, do visit my boards HERE and HERE for inspiration to PIN! 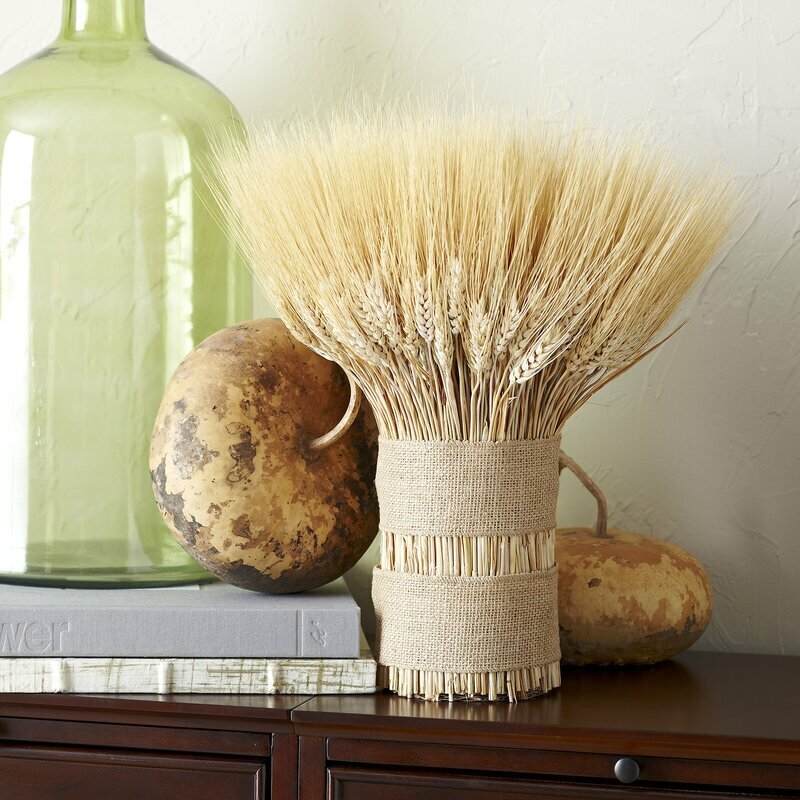 WILL YOU BE SETTING A THANKSGIVING TABLE THIS YEAR AT YOUR HOME? 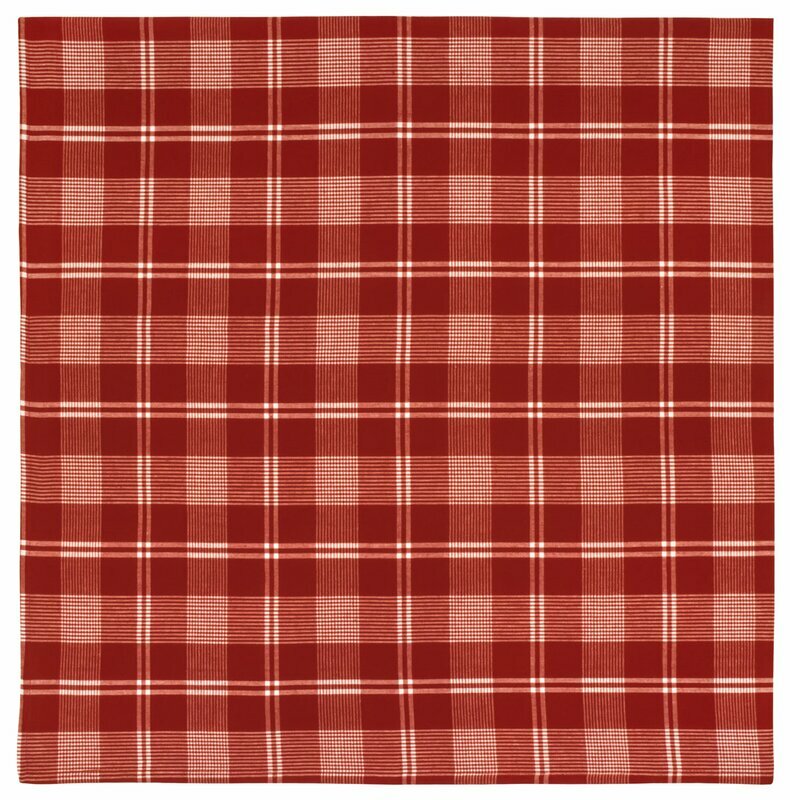 I’m in the process of planning my table decor too since this year is the first time in a lonnnnnng time we’ll have guests. White on white is my plan too! Thanks for the extra inspiration! Well the ground is already covered with snow in our area….but we still have a little over a week for it to try to melt. It could happen. 😉 I too think white as a ‘natural’ tone is perfect!